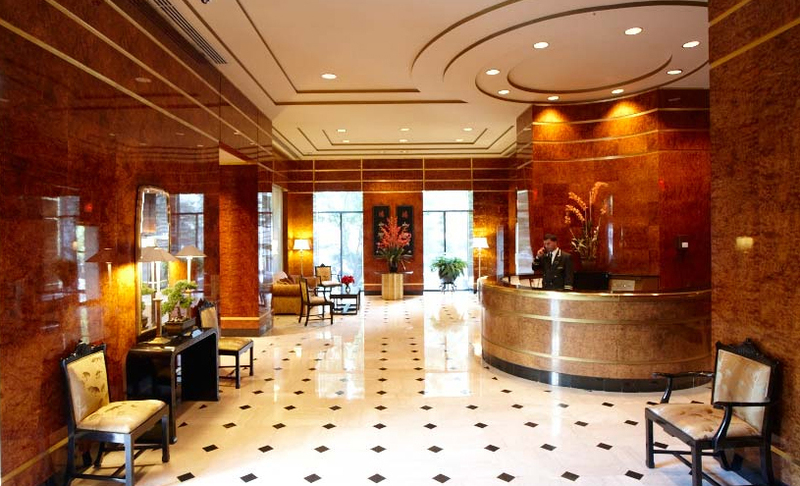 Over the course of four generations, we have developed or acquired more than 50,000 apartments, 20 million square feet of office space, and 10,000 hotel rooms. Our standard has always been excellence, and our goal not simply to develop buildings, but to build neighborhoods. We are proud to provide New Yorker's with the ultimate in luxury and to bring civic and philanthropic leadership to the communities that we helped create. 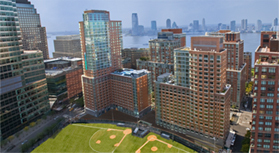 Liberty Luxe rises against a backdrop of Battery Park City's dramatic Esplanade, public gardens, landmarks and parks. The views are simply breathtaking. Amenities include a dramatic lobby, 24/7 doorman and concierge, social lounges, game rooms and a striking rooftop terrace.